There are three Hello Kitty books you might want to consider buying. 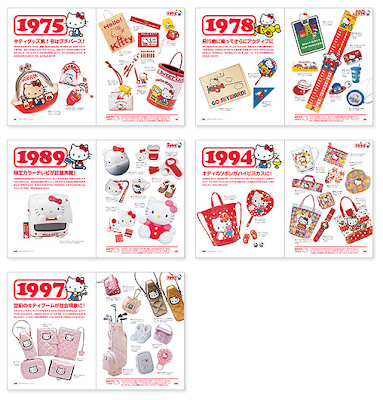 These three books look like they would be a good investment for Hello Kitty collectors out there wanting to keep something handy of examples on Hello Kitty goods throughout the years. 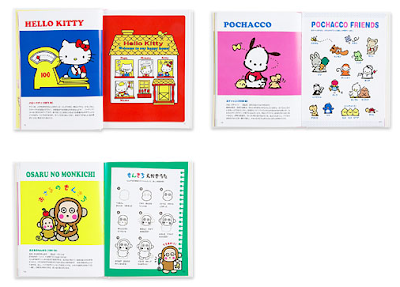 You never know if you might stumble across a sanrio fake item and want to verify it's originality if listed in one of these three books listed below. 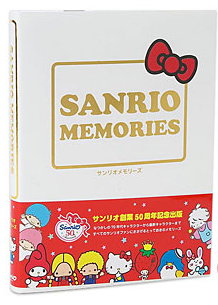 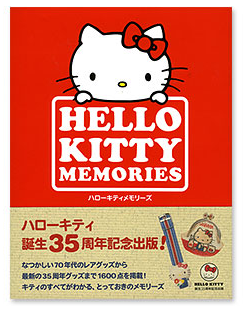 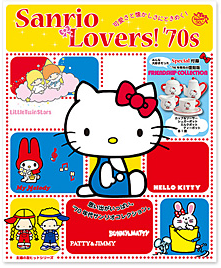 This Hello Kitty Memories Book really coincides with the Golden Memories collection, doesn't it?